Winter in the postcards is mountains and snow, blinding sun or cozy fog, books and fires. But winter in the city is not like that. Winter in the city is pale light and too-short days, slush and wind, life smashing along at the same pace as it always has, even if you just want to hibernate until April. When I think winter fashion, I think something vintage style, in this place in between the end of the year and the renewal of spring. Builford, an international fashion bag brand, has just the kind of bags that fit with this lovely, kind of melancholy time of year. 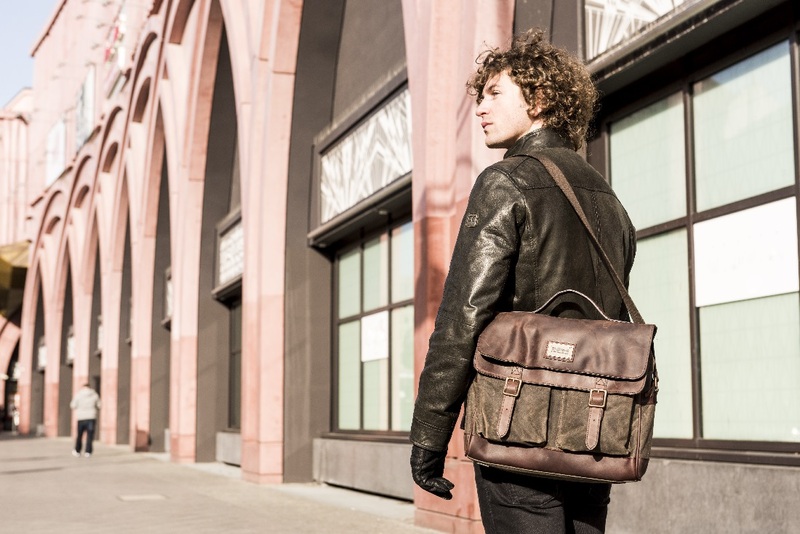 Builford bags, especially the line of Cross-Body, messenger style bags, have that vintage, classical feeling that fits into the imaginary ideal of winter, and the bruising reality in the city. 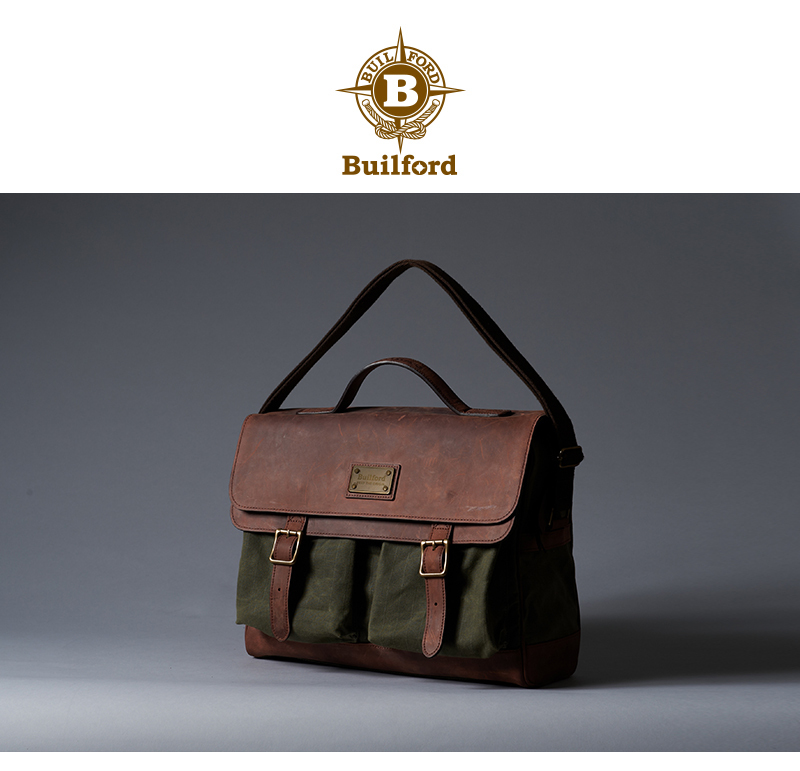 One of the reasons that Builford bags work so well in winter is because they are strong enough to deal with the elements. It’s hard to find bags — and especially that kind of cross-body style — that are fashionable but not flimsy. 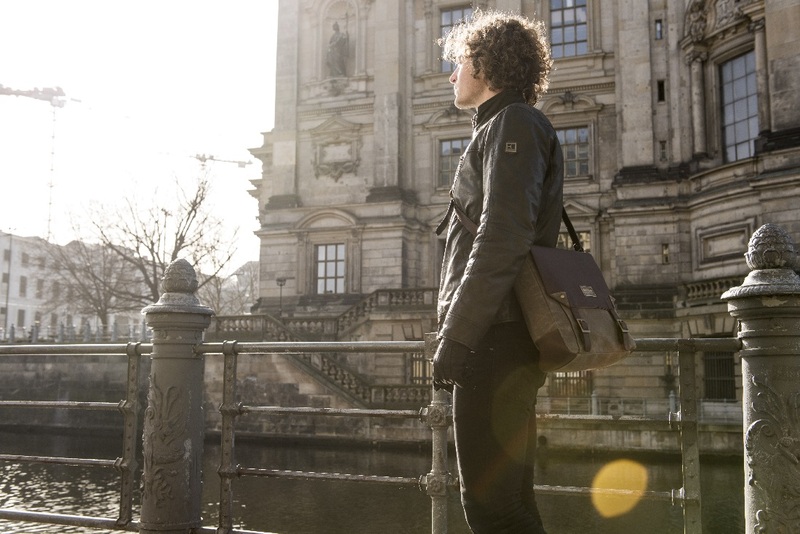 The waxed canvas that all Builford bags are made of ensures that the inside contents stay safe and dry, and the outside doesn’t get cracked or damaged. It’s only a few months until spring, but those days can feel pretty long. Just because you’re all bundled up doesn’t mean you can’t be fashionable! Head over to www.builford.com to find your own beautiful, vintage bag to endure the cold with you! 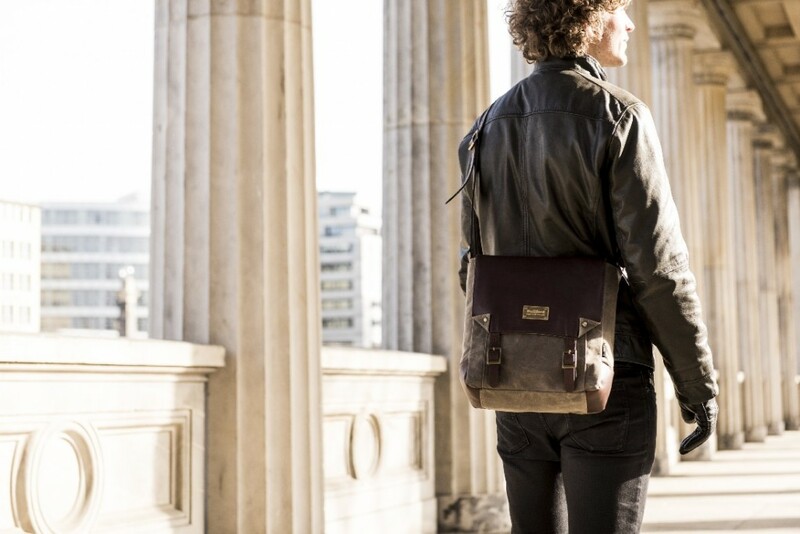 Share the post "Winter Fashion in the City: Builford Cross-Body Bags"
Posted in Blog and tagged builford, builford winter bags, cross body bags, messenger bags, waxed canvas, waxed canvas bags, waxed canvas messenger bags, winter bags, winter fashion. Bookmark the permalink.